In-Situ Aqua Troll 100/200 - NexSens Technology Inc. 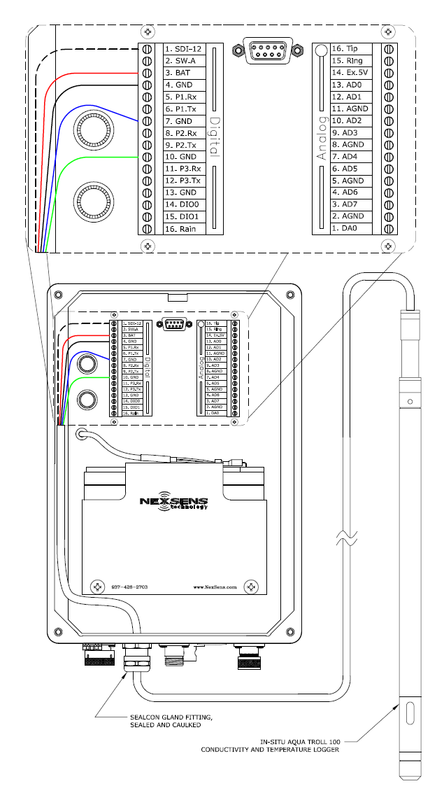 Figure 1: Wiring an In-Situ Aqua Troll 100/200 into an iSIC Data Logger. The vented Aqua TROLL 200 is recommended for use with iSIC data loggers. 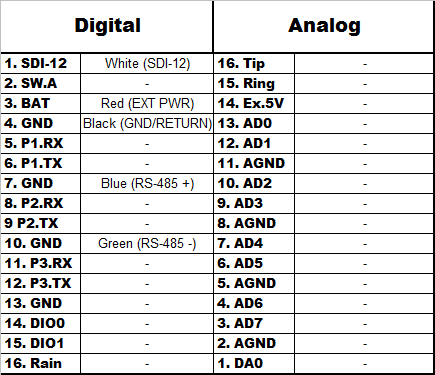 Figure 2: Table for wiring an In-Situ Aqua Troll 100/200 to an iSIC Data Logger.